Platform : Platform in black granite with stainless steel sink with drain board & provision of hot & cold water supply. Fitting & fixture : Provision for electrical chimney above platform, piped LPG gas , water purifier point. Windows : Anodized /powder coated aluminum windows or UPVC framed window with 4mm thick clear frosted glass. Fitting & fixture : Wash basin of CERA / Hindware or equivalent with wall mixer & basin mixer of Jaquar / Grohe/ Jal or equivalent & other CP fittings of Jal / Continental / Prayag or equivalent with mirror, towel rod & health faucet. All external walls including roof terrace, open terrace, balcony with spray texture/coating and /or emulsion paint finish. ""For us, Ashiana Surbhi is a perfect combination of lifestyle & affordable pricing""
We have forwarded your concern to the respective department. They'll get in touch with you shortly. i am searching 2bhk for rent. please contact. Our executive will get in touch with you or you can get in touch Mr. Piyush @ 7665436220. Ashiana Surbhi is a ready to move in project where more than 40 families are already staying.We have some units available.Our sales officer will get in touch with you to understand your requirement and will suggest a unit accordingly. 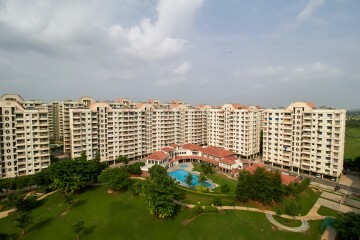 The minimum price of 2 BHK is Rs.25.35 Lacs inclusive all. It keeps on changing as per the floor. Our executive will contact you & will share the required details. Ashiana is providing best flats with all facilities and peaceful environment. The features of the project isvery good and totally up to the mark. Whatever I thought for my home, I found it in .The best part is that it was in my budget and also in a suitable location for working . It really means a lot to us & motivate us to improve. Our team will get in touch with you & will share the required details. Ashiana is providing best flats with all facilities and peaceful environment. Thank you Ashiana for you great projects. If you are searching for an ideal residential apartment so Ashiyana Surbhi could be the best choice .The features of the project isvery good and totally up to the mark. Whatever I thought for my home, I found it in .The best part is that it was in my budget and also in a suitable location for working .I will definitely recommend Ashiyana Group’s every project to everybody who is searching for a good and ideal residential apartment. Good Work Ashiyana group. Unique and well planned infrastructure.Timely possession and excellent services. Keep it up! kindly give a information for flat buy & rent etc. 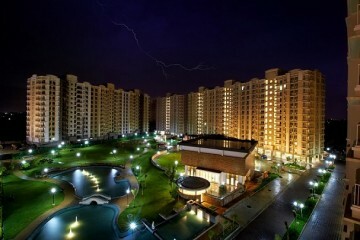 I am Ashaina Angans resident and Ashiana Surbhi is another very nice property by Ashiana in Bhiwadi.. Pleasant place and good location,with the goodness of Ashiana makes it a perfect place to make it your dream house location.It has very spacious flats,open kitchen,latest designs and features and definitely best in its class. 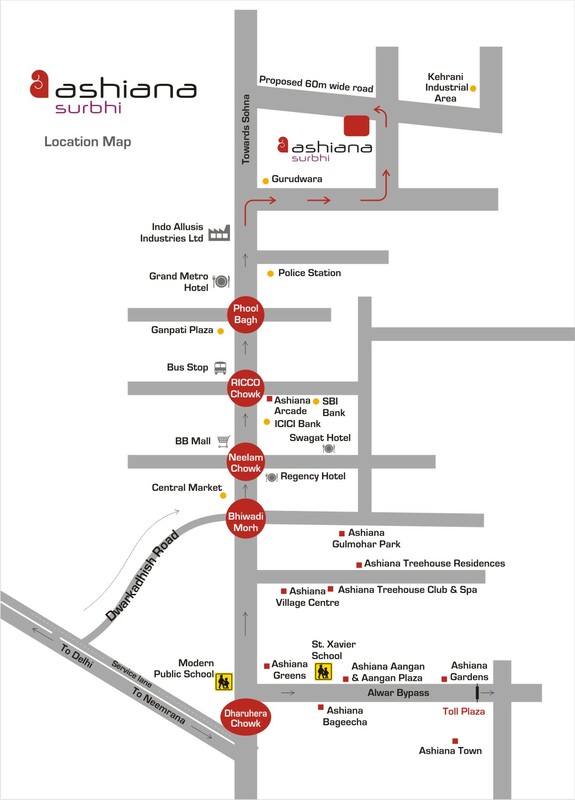 I am a aangan resident, ashiana surbhi is a well planed under constructed project of ashiana in bhiwadi. I like the design of the flats of surbhi and the open kitchen area I like the most as I saw the pictures. Ashiana surbhi is one of the best project of Ashiana. Ashiana surbhi is very spacious society. The price are also very good. I like the flat of surbhi and also open kitchen. Being near to industries around make it a good option for people who are working nearby. 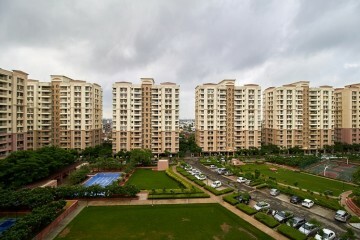 Society living in Bhiwadi has been brought by Ashiana. No doubt people in Bhiwadi prefer to stay in Ashiana societies. They come up with better facilities in their every other project. This is the latest one from Ashiana and surely better than their last project. it really motivates us to improve. Beautiful township, one of the best infrastructure and supportive maintenance staff. Hope you are enjoying your stay at Ashiana Surbhi. ashiana surbhi is one of the best project of ashiana. I like the kitchen of this kyuki ladies ka jyada time kitchen me hi spend hota h.
Ashiana Surbhi is good in connectivity at affordable price. Near to city . Construction is best .In one word this is superb project of Ashiana group. Thanks for the appreciation. Its really mean a lot to us & motivates us to improve. Ashiana Surbhi is small but well designed project worth investing. Large wide Road connecting to Sohna Road goes close by the project. The prices are also very good. Ashiana surbhi is well planned premises with affordable price. I like the flats of surbhi and also open kitchen. it has all facilities. Ashiana has made its way to the top in the field of housing by sheer hard work , genuiness and dedication . The construction technique used in surbhi is new to india and is top class . It is very strong and durable protecting us from all kinds of seepage . Thanks for your appreciation. We are using Mivan technology in Ashiana Surbhi. The advantages are fast completion of floors, uniformity in structural components, Good finishing etc. Well planned premises with affordable pricing. Kudos to construction and operations team !! Thanks for the appreciation. Would you like to know more about Ashiana Surbhi. Ashiana is not a Brand Name it is the belief of people who want a wonderful living experience. Ashiana Surbhi is the destination in NCR for living as well as for investment purpose. I visited this site. Awesome quality construction. Ashiana surbhi is one of the best project of bhiwadi.I went there one time or mujhe ye society bahot pasand aayi but I don't like the surrounding area of Ashiana surbhi .The best thing of Ashiana is it always complete the project with stipulated time and always maintaine the nearby area as well as locality.keep it up. Ashiana surbhi is again is one of the nicely built project of ashiana. This project has all the facilities that is needed to live a healthy life. We apologise for the inconvenience caused. 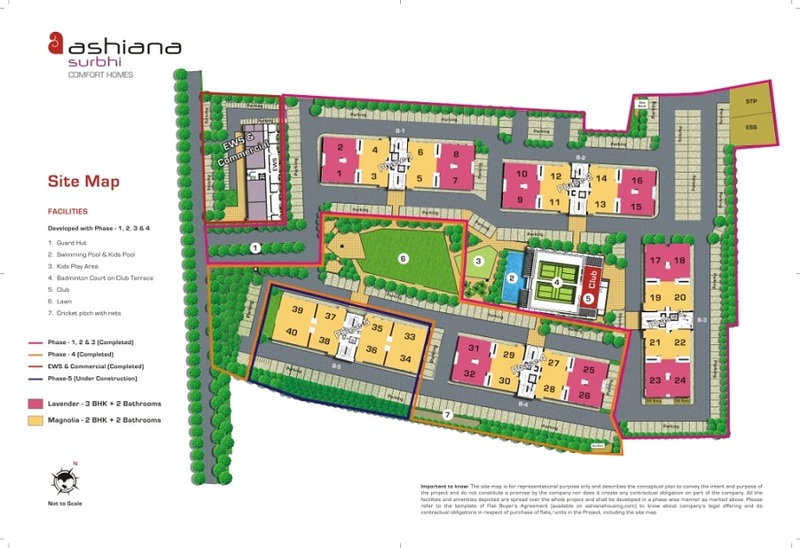 We accept that there is some delay of 5-6 in the possession of Phase-3 at Ashiana Surbhi. We will be able to deliver the phase-3 by April 2017. Ashiana ak jana mana naam hai jis par aankh band karke vishwaas kiya ja sakta hai.ismai koi do raay nahi hai ki ye apna kaam time par poora karte hai.ashiana surbhi is also a wonderful project. Houses r realy nice but mujhe iski location pasand nahi aai. Ye sahar se kafi door sunsaan aera mai hai or aaspaas ka aera bhi kuch khaas nahi hai. But jab surbhi mai enter karte hai to lagta hai sapno ke sahar mai aa gye. It's not too far, it might look a little far from Alwar Road. The target audience is people who are working in the nearby industrial area. For them, it is very approachable. 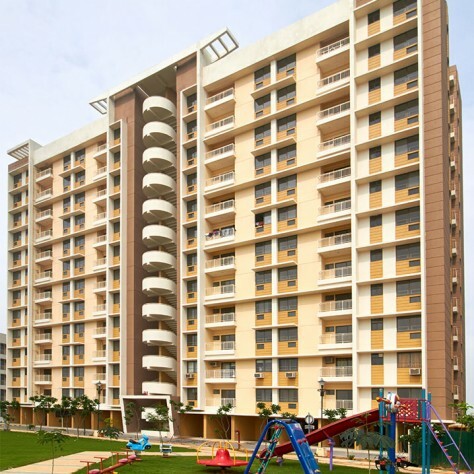 Ashiana Surabhi is very good project with very affordable price. This project has all the facilities to maintain a good life style by family. Thanks for your appreciation. It really means a lot to us & helps us to improve. We have ready to move in 2BHK in Ashiana Surbhi. The price starts from 26.34 Lacs all inclusive. Our team will get in touch with & will share all the details. The Rent starts from Rs.5000/- excluding maintenance at Ashiana Surbhi. Our executive will get in touch with you for further details.